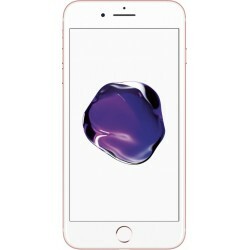 Buy for less Apple iPhone 7 32GB unlocked smartphone. Features 3G, 4.7″ LED-backlit IPS LCD display, 12 MP camera, Wi-Fi, GPS, Bluetooth. 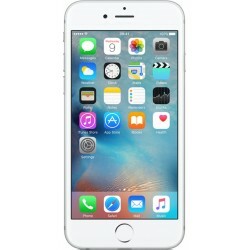 Buy for less Apple iPhone 6s smartphone from PhoneSwap. Features 4.7″ LED-backlit IPS LCD display, Apple A9 chipset, 12 MP primary camera, 5 MP front camera. 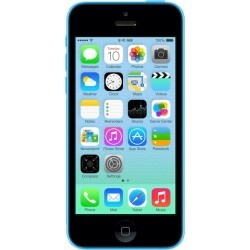 Buy Apple iPhone 5c smartphone from PhoneSwap for less. Announced 2013, September. Features 3G, 4.0″ LED-backlit IPS LCD display, 8 MP camera, GPS, Bluetooth. 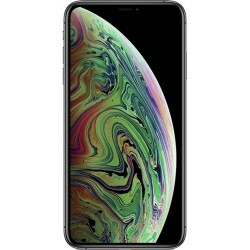 Buy Apple iPhone Xs Max smartphone. Features 6.5″ Super AMOLED display, Apple A12 Bionic chipset, Dual: 12 MP (f/1.8, 28mm) + 12 MP primary camera, 7 MP front camera, 3174 mAh battery, 256GB storage, 4 GB RAM, IP68 certified, Scratch-resistant glass. Apple iPhone SE is the most powerful 4-inch phone. It features advanced 12 MP camera capabilities and incredible processing power packaged in a beloved design. 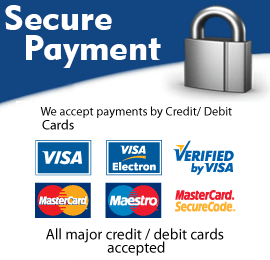 Buy Apple iPhone 5 for less. Features 3G, 4.0″ LED-backlit IPS LCD display, 8 MP camera, Wi-Fi, GPS, Bluetooth. 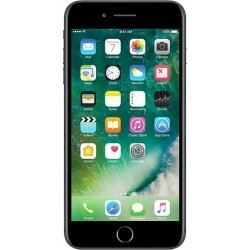 Buy for less Apple iPhone 7 128GB unlocked smartphone. Features 3G, 4.7″ LED-backlit IPS LCD display, 12 MP camera, Wi-Fi, GPS, Bluetooth. 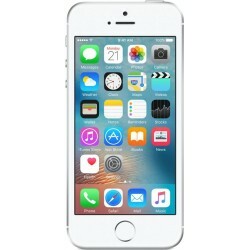 Buy Apple iPhone SE the most powerful 4-inch phone from phoneswap. It features advanced 12 MP camera capabilities and incredible processing power packaged in a beloved design. 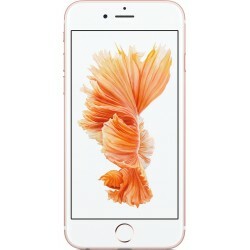 Apple iPhone 6s Plus smartphone. Announced 2015, September. Features 3G, 5.5″ LED-backlit IPS LCD display, 12 MP camera, Wi-Fi, GPS, Bluetooth. 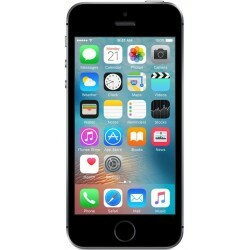 Buy Apple iPhone 7 128GB unlocked smartphone for less. Announced 2016, September. Features 3G, 4.7″ LED-backlit IPS LCD display, 12 MP camera, Wi-Fi, GPS, Bluetooth. 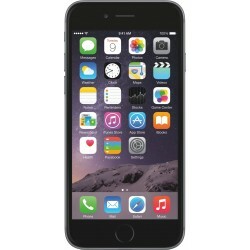 Buy apple uk iPhone 6 smartphone for less from PhoneSwap. Features 3G, 4.7″ LED-backlit IPS LCD display, 8 MP camera, Wi-Fi, GPS, Bluetooth. 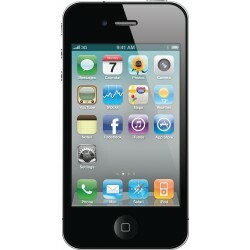 Apple iphone 4, features 3G connectivity, build in 16GB memory, 5MP rear and 2MP front camera, wifi and bluetooth. 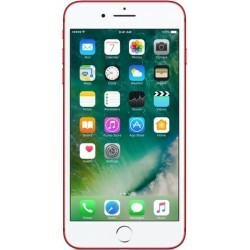 Buy Apple iPhone 7 32GB unlocked smartphone for less. Announced 2016, September. Features 3G, 4.7″ LED-backlit IPS LCD display, 12 MP camera, Wi-Fi, GPS, Bluetooth. 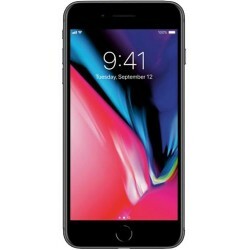 Buy for less Apple iPhone 8 plus smartphone. Features 5.5″ LED-backlit IPS LCD display, Apple A11 Bionic chipset, dual 12 MP primary camera, 7 MP front. Buy second-hand iphones from phone-swap.co.uk really are the best choice in terms of value and affordability and at phoneswap london we stock a full range of quality second-hand iphones so regardless of if you are looking for the 1st iPhone or of the latest models to be released, you are definitely in the right place. Don’t forget, we have fresh stock of second-hand iphones arriving daily so if you can’t find what you’re looking for just visit our london store or give us a call and send an email and we can let you know what is coming into stock. All of our second-hand iphones and ipad are processed through our 40 points quality control program to ensure that the phone you receive is in fully working order and this is backed with a full parts and labour warranty and 30 day money back guarantee in addition all our phone and tablets are fully data wiped, factory reset and cleaned prior to sale. 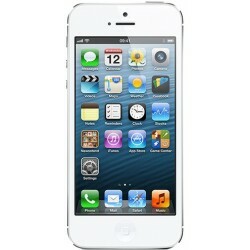 We stock both fully factory unlocked second-hand iPhones as well as network locked handsets. All of our Factory unlocked units are fully released from any carrier locks and will NOT relock in the event that you update your IOS software so you can purchase with complete peace. Our quality second-hand iPhones represent exceptional good value when compared to a brand new device and what’s more using a second hand used mobile phone is great for the earth too.